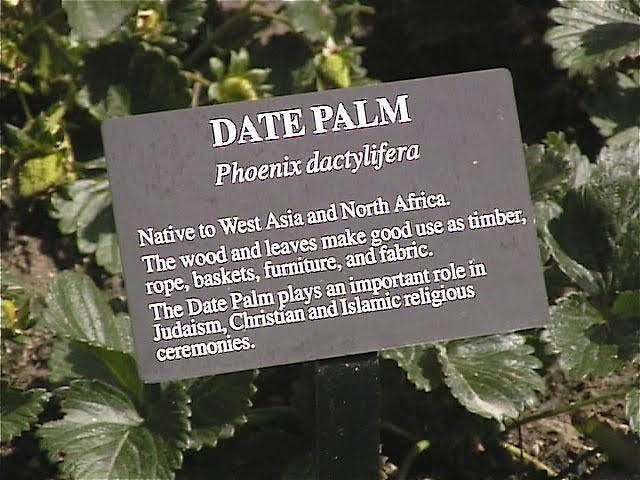 "Native to West Asia and North Africa. rope, baskets, furniture, and fabric. Judaism, Christian and Islamic religious ceremonies." Currently an archivist with the Federal government, I am also (variously) a Disneyland encyclopedist, thesaurer, nomenclaturist and gazetteer. As such, I am engaged in researching all things Disneyland. Nitpicking welcomed.